The POW Cam is back! 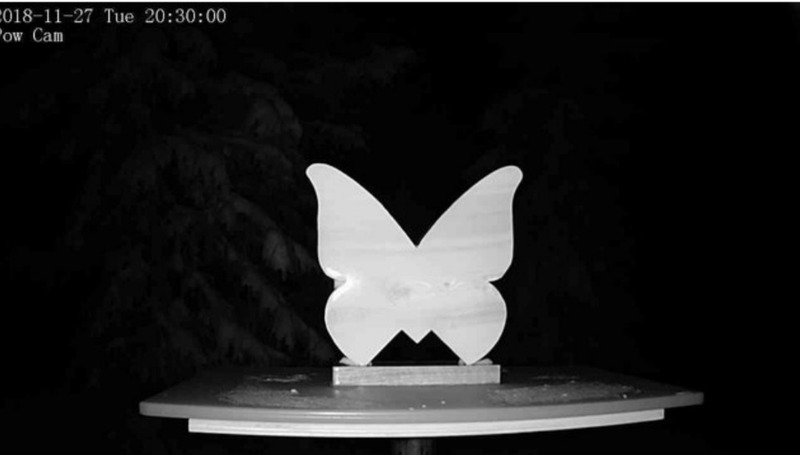 This cam utilizes a 12″ tall Butterfly to indicate storms in progress. It does not have individual measurements on it and will only be cleared when a storm cycle is over. If you are looking for numbers, check out our snow report. There are LOTS of numbers to be found there. (24-hour total, 48-hour total, 7-day total, overnight snowfall, seasonal total, and settled base). The Storm Cam is located in a different spot than our historical snow-study where the snow report is generated. 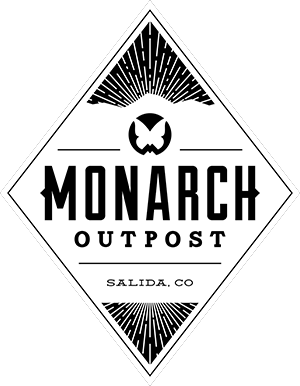 There is no power or internet connectivity at our historical snow-study location. So, we needed to find another location for the Pow Cam that is still somewhat representative of our historical site (aspect and elevation). This is partly why we decided to not put any numbers on it. A different location can produce slightly different readings and lead to confusion. The Cam uses an infrared camera so it can even be seen at night. The whole purpose of the Pow cam is to build the stoke for storms! 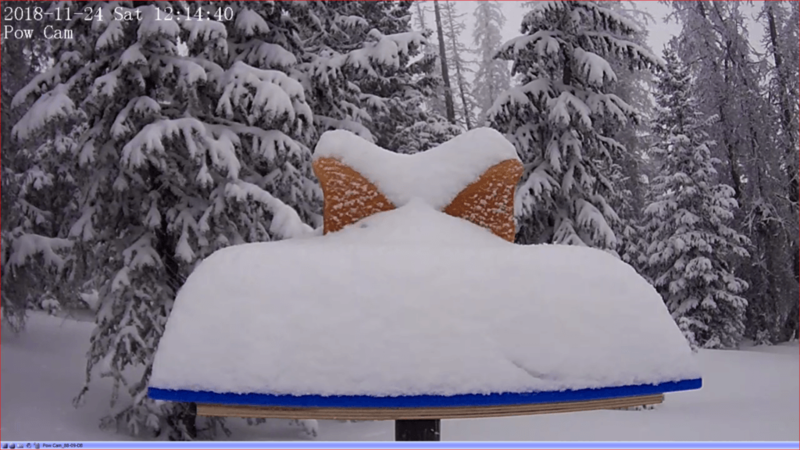 So, don’t be upset that there are no numbers on it…be stoked that it’s snowing!